Otterbein University’s graduate programs help you develop disciplinary knowledge and specific skills that can be applied immediately to work settings but also prepare you to think broadly about the challenges and issues facing working professionals. The learning environment, from individual class assignments through capstone experiences and projects, is designed to help students refine their information and technology skills and their quantitative skills, as well as provide ample opportunity to apply these skills. Students find that graduate education at Otterbein further develops their communication skills, their critical thinking skills, their ability to understand and respond to ethical concerns, and their commitment to lifelong learning. 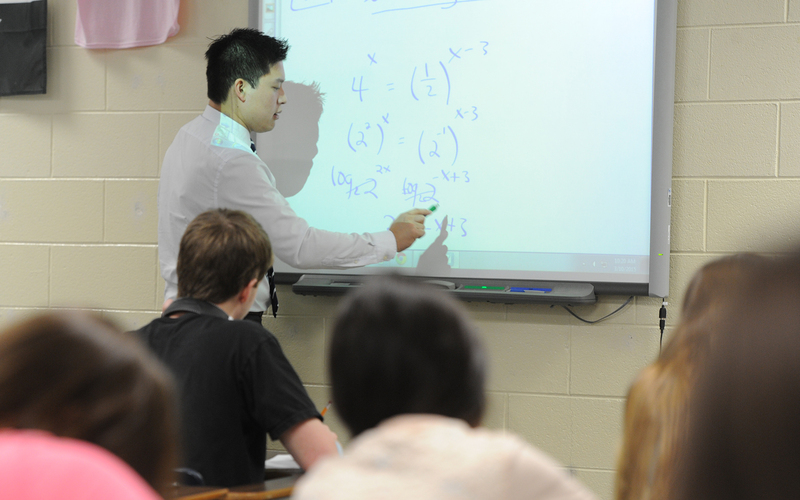 The low faculty- student ratio at Otterbein enables each student to realize his or her potential. I look forward to welcoming you to Otterbein University!